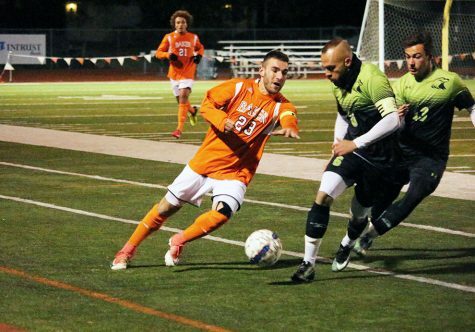 The men’s soccer team posted a 7-3 victory on Saturday at Culver-Stockton College. This was the first time these two teams have met since the 2014 Heart of America Athletic Conference Tournament Championship. The No. 10 ranked Wildcats moved to 9-1-1 overall and 3-0 in the Heart of America Athletic Conference. 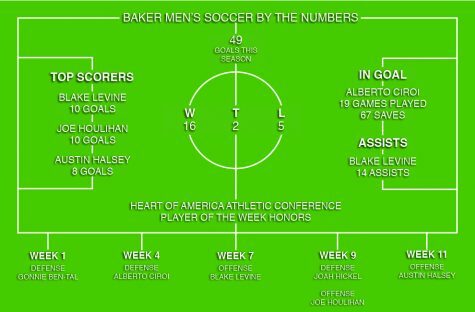 Seven different players accounted for all of the goals for Baker. 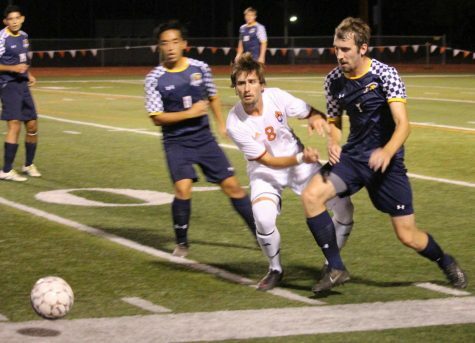 The first goal came from senior Austin Shiney in the 14th minute. Short after that, senior Andrew Meinking put the Wildcats up 2-0. “It’s surprising we aren’t scoring more with how many chances we are generating each game,” Shiney said. 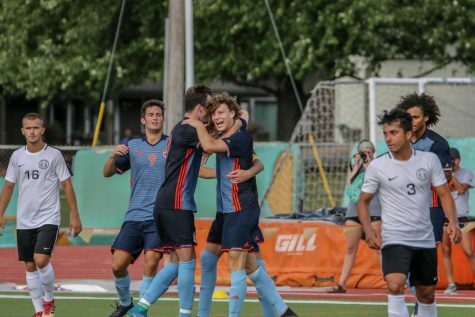 Just as the Wildcats were settling into their 2-0 lead, Culver responded with two goals of its own, but then in the 33rd minute, BU freshman Steeve Pouna scored the third goal of the match to give the Wildcats the one-goal advantage. Senior Robert Hoeven has taken notice of the play by his younger teammates this year. The Wildcats kept the offensive pressure up after halftime and scored four more times. 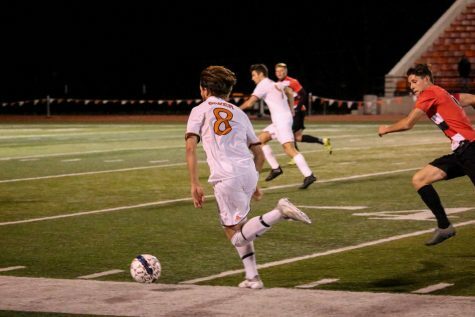 Junior Keaton Anchors, senior Robert Hoeven, sophomore Blake Levine and junior Matt Hamm each scored. Baker attempted an impressive 26 shots on the night. 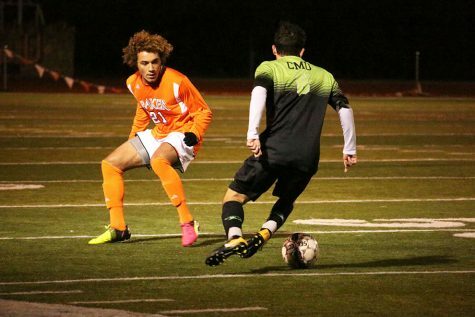 Last season, the Wildcats put up a total of 33 goals in their entire season. 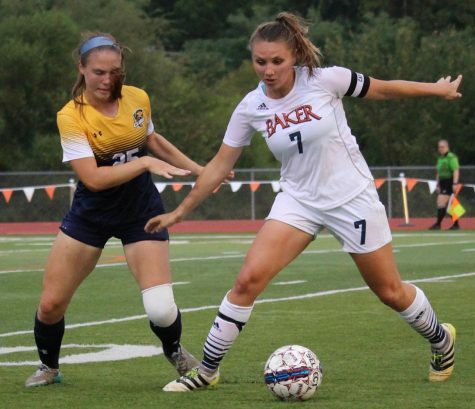 With eight games left in the 2015 season, Baker has already outscored last season with 35 total goals so far. 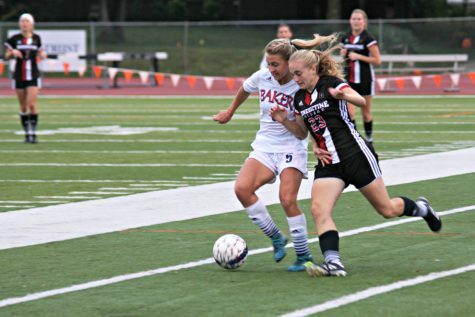 Baker returns home for a rivalry game against Benedictine College at 8:30 p.m on Wednesday at Liston Stadium. 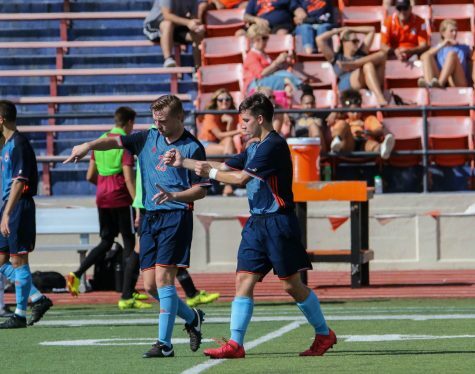 “Each game has been a total team effort and our hard work and unselfishness will hopefully continue to carry us as we prepare to play our next game,” Hoeven said.